Can New Jersey’s Older Residents Afford Their Housing? 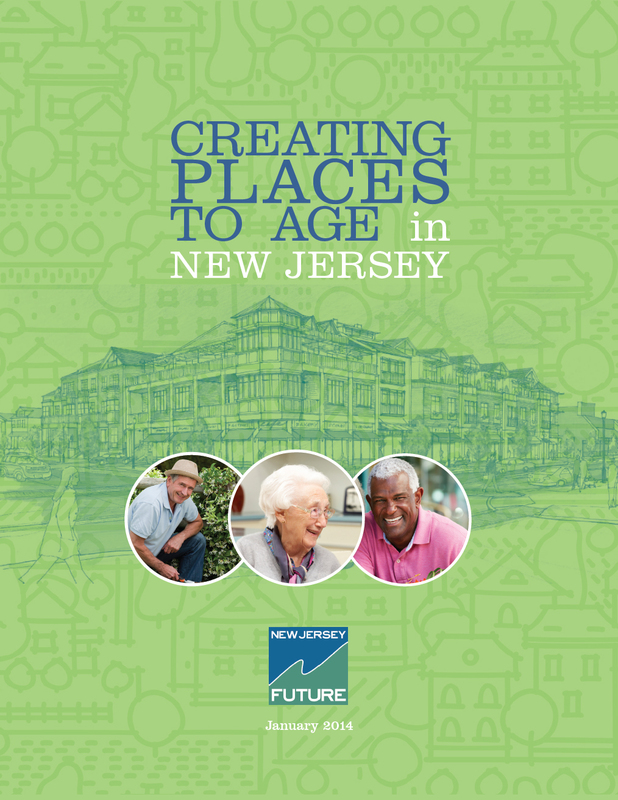 A new report released today by New Jersey Future takes a municipality-by-municipality look at the issue of housing affordability for the state’s older residents, and finds that in many places, older residents suffer significant housing cost burdens. Lower-income communities. These are places with high rates of housing cost burden for all residents, regardless of age. 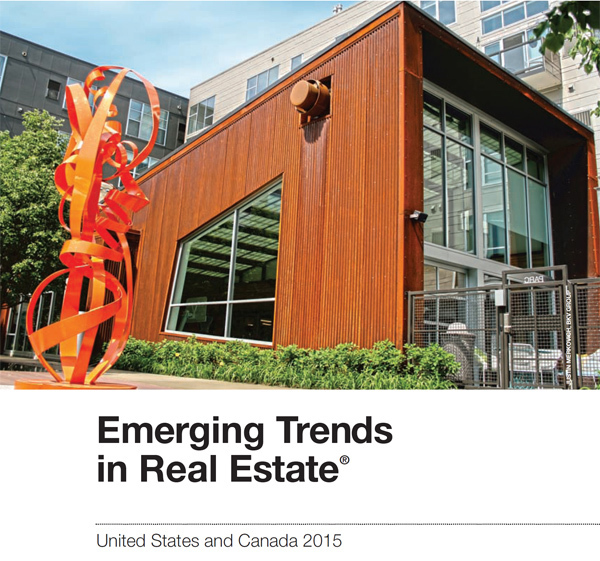 They are primarily places where limited incomes create difficulties in paying for housing of any type. 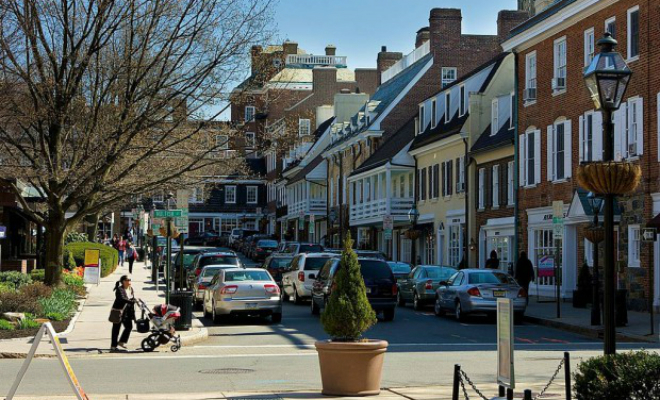 They also tend to have good aging-friendly design characteristics, and include a few higher-demand walkable communities like Englewood, Morristown, Bergenfield, Somerville, and Nutley. Single-family-dominant communities. These are places where housing cost burden is a more acute problem for older households than it is for others. They tend to be lower-density, auto-dependent suburban areas where the built environment is not particularly aging-friendly, and they tend to be dominated by large single-family detached homes, a housing type not well suited to older people seeking to downsize and reduce expenses and maintenance responsibilities. 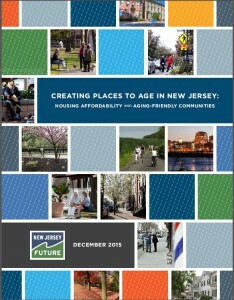 (New Jersey Future analyzed the aging-friendliness of each municipality’s built environment in its January 2014 report, Creating Places To Age in New Jersey.) 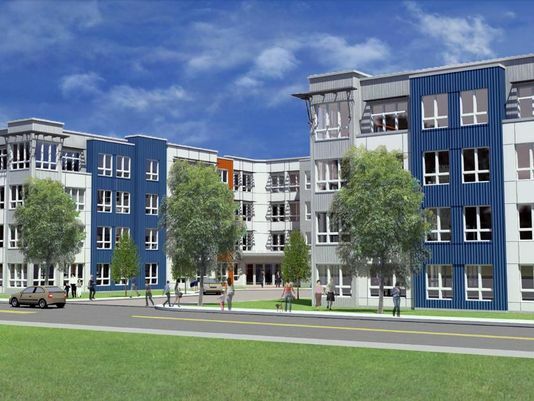 This group also includes places like Englewood Cliffs, Maplewood, Westfield, Pennington, and Haddonfield, that have good aging-friendly land-development characteristics but whose housing stocks consist disproportionately of large units. The full report is available here. Downloadable spreadsheets showing the type and degree of housing cost burden for each municipality are also available, sorted by municipality name and by housing-cost burden rank. 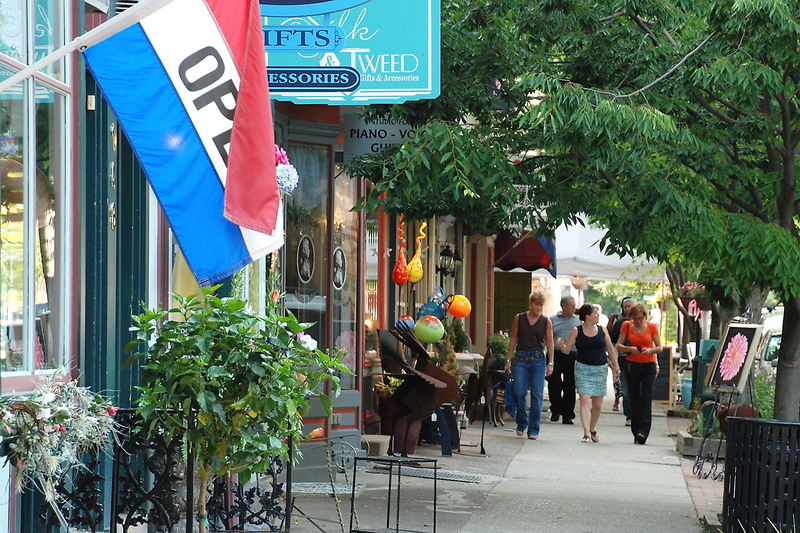 July 30, 2015 Can Somerset County Attract Millennials?